2 Way Solenoid Connector Pigtail for Mazda VCT VVT and Air Solenoids. A completed pigtail is provided. Commonly used on Mazda & Ford Solenoids. 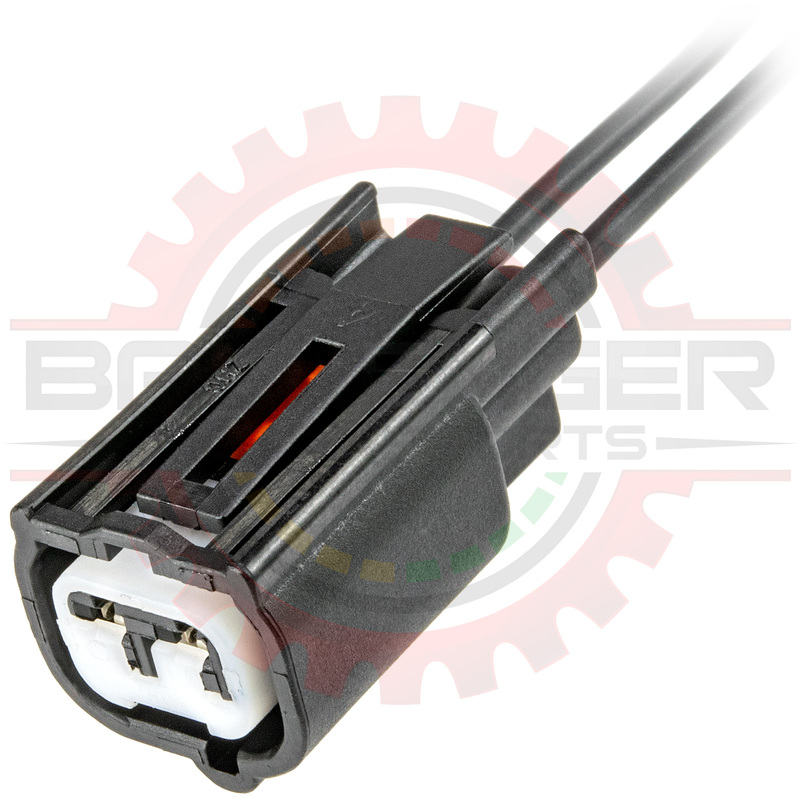 There are often two versions of this connector on a Miata NC harness, one with a red front lock using a different terminal series, and this white front lock version pictured here in stock.